Growing up in Spring Valley, New York, during the school season we used to have snow-days during our high school days... 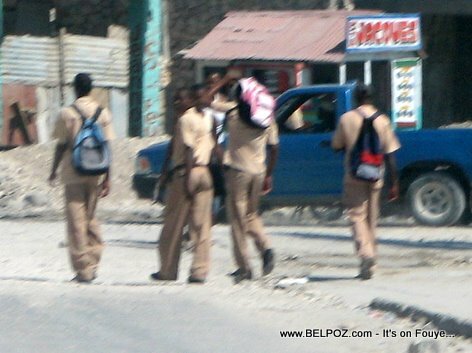 In Haiti it's different... Every once in a while students find themselves out of school due to political instability and teachers strikes. Let us hope there is less of that this year.